Judith Zawatsky, acting assistant commissioner of the General Services Administration's Office of Systems Management, has been promoted to the role on a full-time basis, FCW reported Friday. 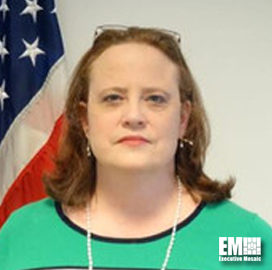 She is responsible for efforts to update and simplify the federal award process for vendors and buyers in the U.S. government. Zawatsky previously served as a chief of staff at GSA's Federal Acquisition Service and led executive operations for the FAS Office of the Commissioner, which oversees the delivery of products and services worth more than $50B a year to customer agencies. Before that, she managed the Multiple Award Schedules Transformation Program. The certified Lean Six Sigma Black Belt professional is a recipient of several GSA Administrator and Commissioner awards for her operational excellence and process improvement work.